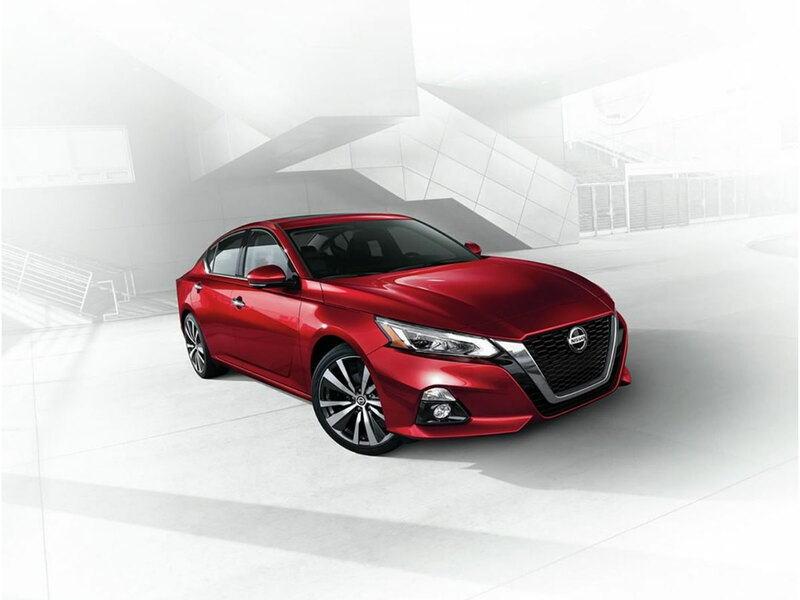 Somewhere between ultimate luxury and optimum performance is your Nissan Altima. When we think about the most important automotive functions, one thing comes to mind when considering safety: brakes. Just as “what goes up must come down,” what speeds up must also slow down. This is especially true if you want to stop in an emergency to prevent a collision. Whether you’re driving down I-15 to the Vegas Strip and need to avoid a speeding ticket or need to lock the brakes up to prevent a collision on I-515, you rely on front brakes to get the job done because they provide most of the stopping power for your Nissan Altima. You’ll probably find that your front brake pads wear out twice as fast as the rear brake pads because the front brakes handle most of the stopping force for your Nissan Altima. At the heart of every Front Brake Service are Front Brake Pads. Brake Pads send the stopping pressure from the caliper into the brake rotor to slow down and stop your Nissan Altima as necessary for maximum safety. Brake Pads are made of a composite metallic material designed to wear down over time while protecting the rotor. Since they wear down over time, they need to be replaced before they lose integrity and performance. Every Front Brake Service will replace old Brake Pads to restore peak stopping power. Besides the Brake Pads, Brake Fluid is also limited in lifespan because of its water-absorbing chemistry. Although a powerful hydraulic liquid that will not normally compress, brake fluid will compress if it is contaminated with water that boils under pressure into vapor inside your brake lines. Contaminated brake fluid is a significant problem and needs to be exchanged as required so it won’t compress. Nissan Altima Complete Front Brake Service is comprehensive and thorough, so you know it will include an extensive inspection of every brake system component. Any faulty parts or signs of wear and tear can get repaired as needed to promote maximum stopping power and safety. 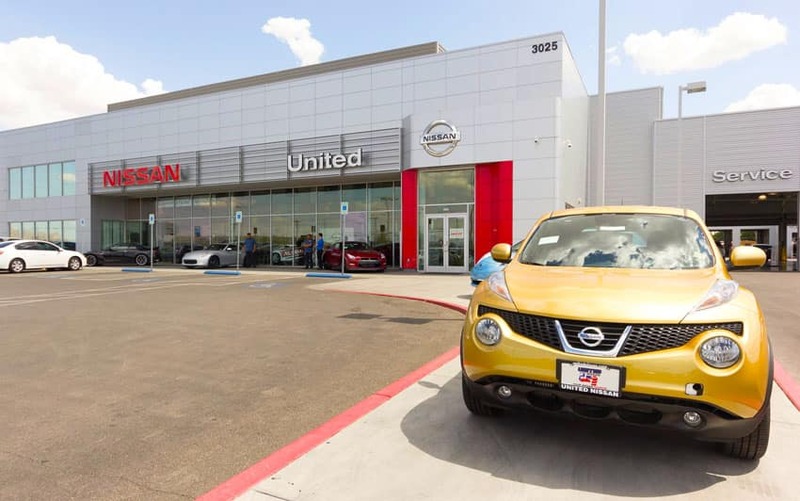 When you leave the United Nissan service center after a Nissan Altima Complete Front Brake Service, you’ll have peace of mind knowing your front brakes are good-to-go for thousands of more miles.